Particularly Suitable for Curved Surfaces. 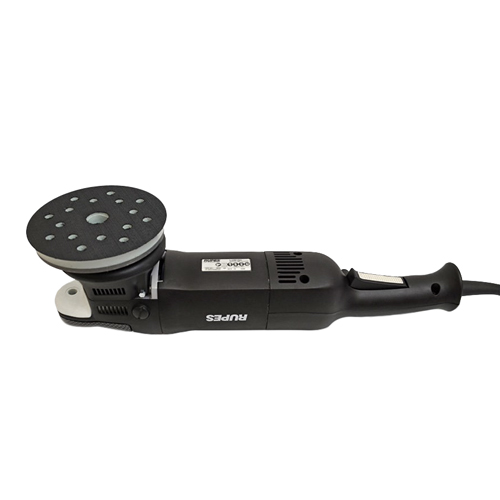 Electronic Feedback Control Maintains Speed for Smooth Polishing. 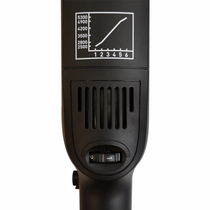 RUPES BigFoot LHR 15 Mark ll Random Orbital Polisher has a comfortable ergonomic design that allows for precise paint correction, even on curved surfaces and in hard to reach areas. 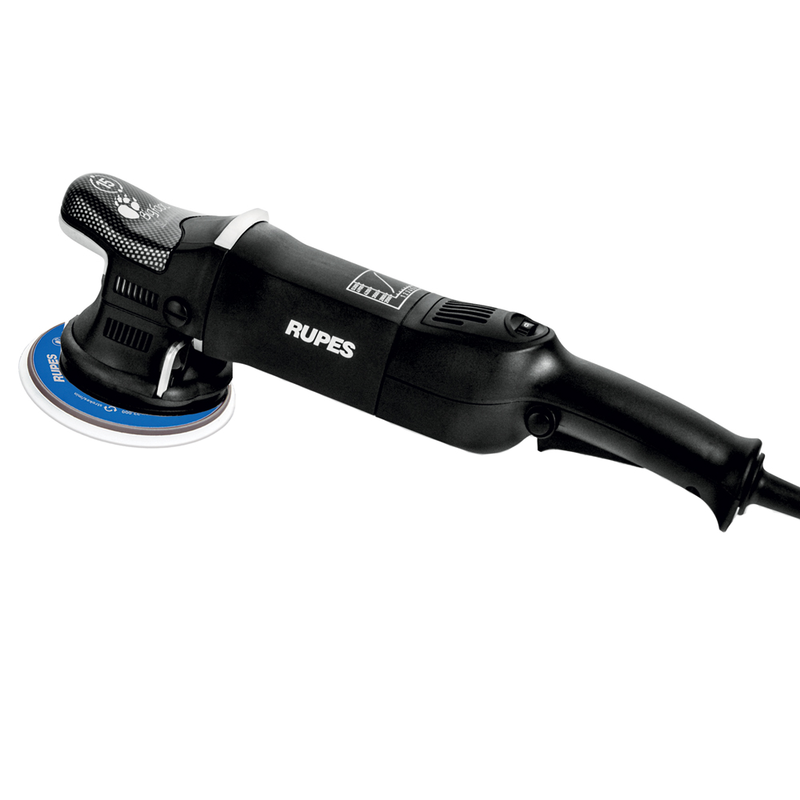 Perfectly balanced components make RUPES BigFoot LHR 15 Mark ll Random Orbital Polisher vibration free allowing you to work longer in comfort and allows for improved control while polishing. The innovative design of the RUPES BigFoot LHR 15 Mark ll Random Orbital Polisher keeps safety in mind with an on-off switch located on the left side of the handgrip so you are able to position your hands freely without the worry of accidentally hitting the switch. Equipped with an advanced technology electronic speed control module to provide the capability to adjust the speed without interruption. The ability to maintain selected speeds makes the RUPES BigFoot LHR 15 Mark ll Random Orbital Polisher extremely efficient from correction to swirl free perfection. Max Pad Size: 150 mm - 6"
Backing Plate: 1.25 mm - 5"
Orbit: 15 mm - 19/32"
Weight: 2.6 k - 5.73. lbs.